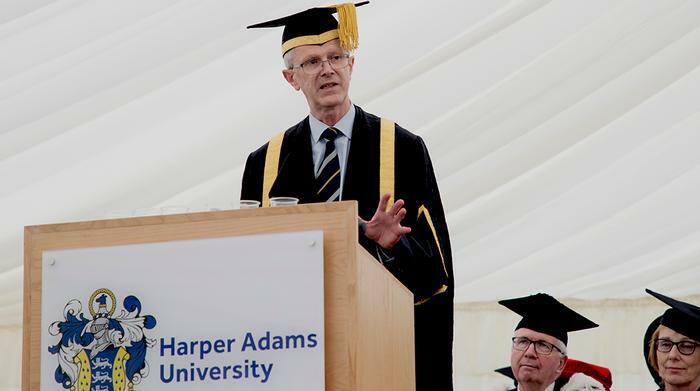 Welcoming graduands, their friends and families and special guests to the 2018 graduation ceremonies, Harper Adams University Vice-Chancellor Dr David Llewellyn shared his highlights from the 2017-2018 academic year. 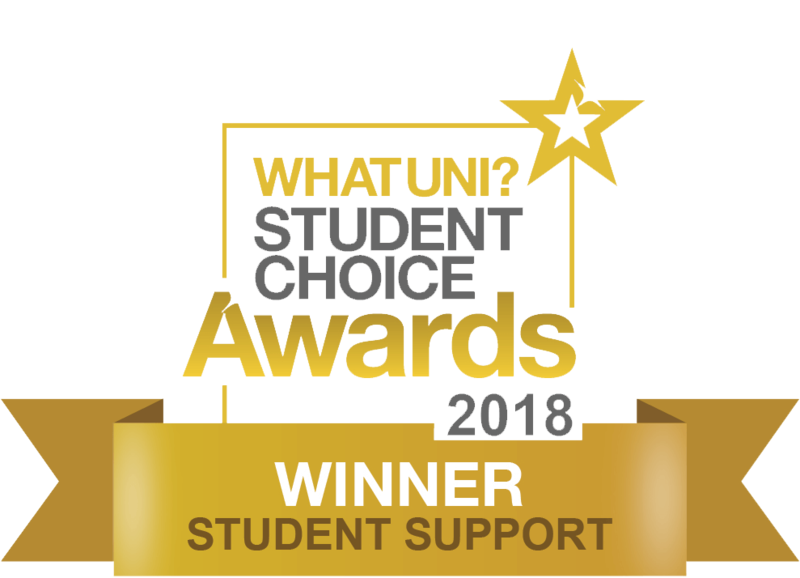 “In early 2018, in the Times Higher Education magazine’s Student Experience Survey, we picked up first place in the categories for Academic Experience, Student Welfare and Industry Connections, and in the WhatUni Student Choice Awards we came first for the very similar categories of Course and Lecturers, Student Support and Job Prospects. 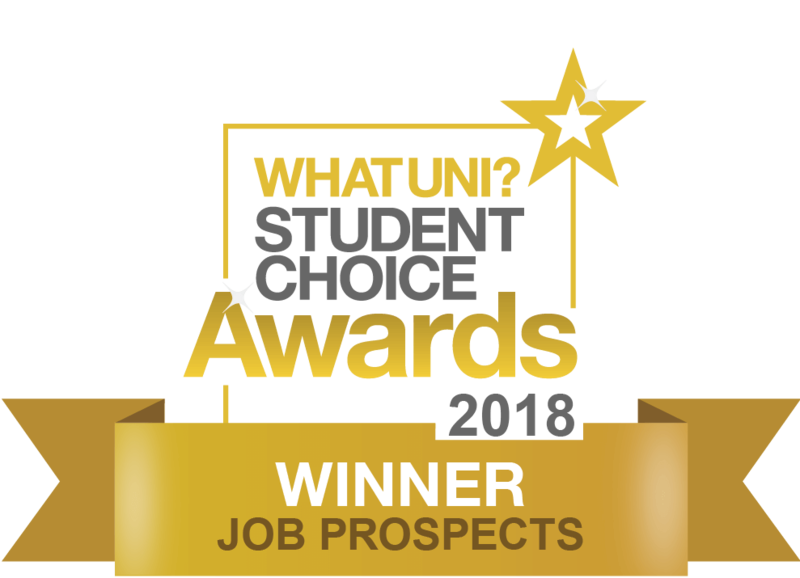 “Our latest graduate employment rate is 97.2% six months after graduation, putting us over 80 places ahead of the next nearest specialist institution in our field. 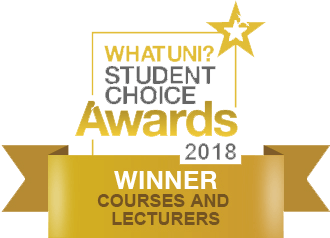 Your dedication to your studies, and our performance in getting you through your degrees and ready for the world of work, is consistently amongst the best of the 160+ universities and higher education colleges in the UK. 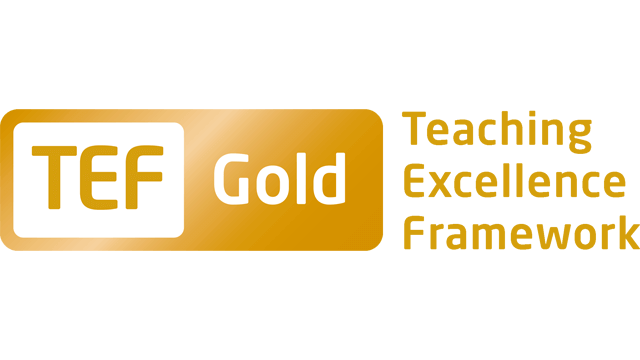 “In 2017 we achieved a gold rating in the Government’s Teaching Excellence Framework. 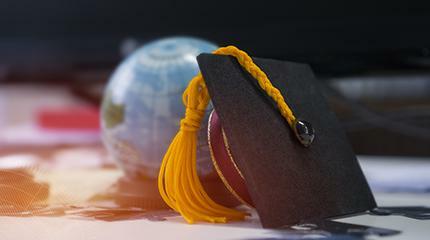 The TEF, as it is known, included some new measures of performance in the 2018 round, including on the long-term maintenance of degree standards. 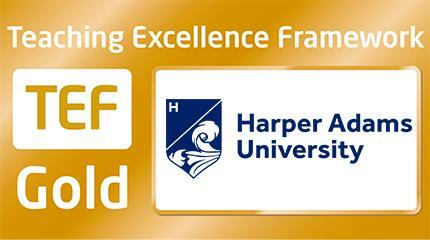 We therefore decided to take part again, resulting in us being one of only two higher education providers in the UK to have achieved a gold award in both of these assessments, and one of only seven universities that have so far been assessed on their degree standards to have achieved a gold award. 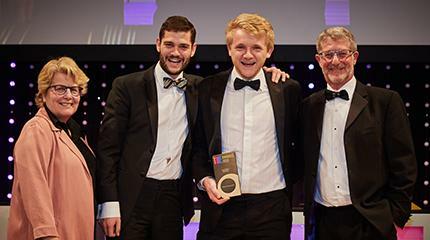 “And, to top that, in the QS World University Rankings for Agriculture and Forestry this year we were placed second in the UK, and in the top 60 in the world for Academic Reputation, while for Employer Reputation we came first in the UK and second in the world. performed exceptionally throughout the year. “Student research projects, conducted during the final year of our honours degree programmes, provide a vital research component to our undergraduate courses that sometimes build upon the students’ placement year and therefore have direct relevance to industry. Examples this year have ranged from veterinary nursing care for wildlife patients to the best foraging flowers for bumblebees, and from urban farming to the question of how social media might influence food choice. 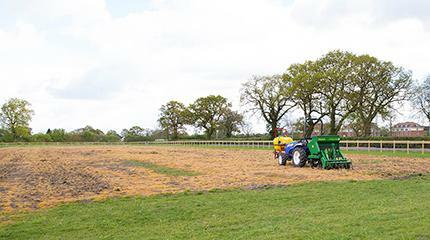 “We have, of course, been engaged with many other activities within the University. Our initiative to work with Keele University on the creation of a Joint Vet School is going well and the curriculum is under development for the first student intake in the autumn of 2020. “Our Hands Free Hectare project, in which last year we grew a crop of barley remotely, without operators in the driving seats or agronomists on the ground, has since been covered in the farming, technology and general press or TV in over 80 countries worldwide. For our engineering work to be featured as far afield as Canada and Australia is one thing, but to have the project now being replicated in India and China is a strong endorsement of our international presence in technology development and application. “We held a Symposium in early May in collaboration with the Royal Agricultural Society of the Commonwealth on the topic of ‘Technology’s Role in Feeding the Commonwealth’, involving speakers from several Commonwealth nations, including Kenya, Australia, and Canada. The Symposium was attended by the University’s Chancellor, HRH The Princess Royal, who welcomed the links that the University has been creating with a variety of Commonwealth countries, and, later in the day, helped us mark the 200th anniversary of the birth of Thomas Harper Adams at a ceremony in Newport. “This year also saw the development of a strategic partnership with HAS University of Applied Sciences in the Netherlands. HAS has an outstanding reputation in many fields, including food innovation, and we once again welcomed some of their students onto postgraduate courses at Harper Adams. 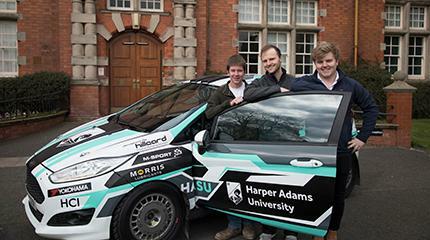 “Early in the academic year, we hosted a visit by the Secretary of State for the Environment, Michael Gove. 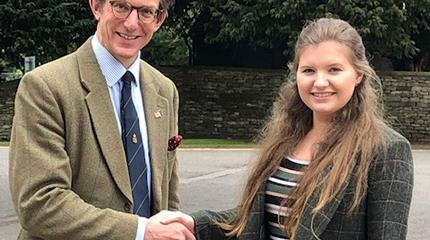 The visit resulted in Harper Adams University being referred to in a number of key speeches by the Secretary of State, and when giving evidence to the Parliament’s European Scrutiny Committee. “And as the issue of Brexit continues to cause uncertainty and debate, the subject of international trade has also become increasingly relevant. Justin McCarthy, Editor of the Irish Farmers Journal gave a presentation on the impact of Brexit on the Irish agriculture and food sectors and trade between the Republic of Ireland and Northern Ireland. This is, of course, an issue of great importance as we have been hearing about in the news today. 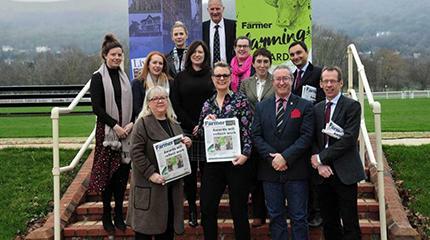 “Other visitors able to share their views on Brexit included the President of the Countryside Land & Business Association, Tim Breitmeyer, and the Welsh Assembly Government’s Cabinet Secretary for Environment and Rural Affairs, Lesley Griffiths. Our engagement with this topic will, of course, continue in the coming year. “Once again, our Development Trust has worked tirelessly to help provide scholarship support for our students. 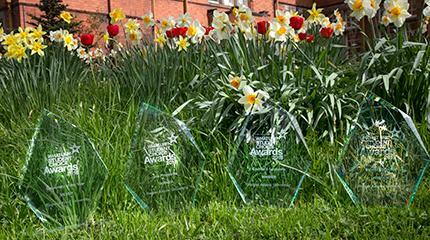 This year 133 students were awarded 152 scholarships totalling £418,000. We are extremely grateful to sponsors who have made a range of generous awards to the Trust and the University and to those who have helped us with other forms of practical and financial support during the course of the year." 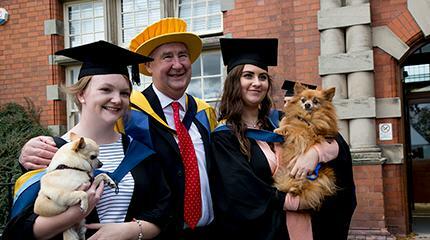 The Vice-Chancellor then took pride in sharing news hot of the press that morning – that Harper Adams had again, for a third year running, been ranked as the best Modern University in The Times and Sunday Times Good University Guide. 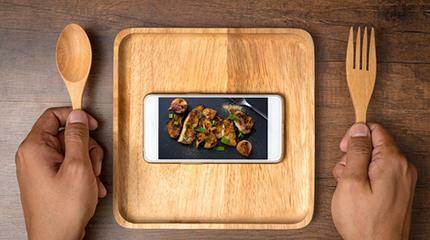 Does social media influence our food choices? Registered in England and Wales as a Company Limited by Guarantee under Company No. 8049710. Registered Charity No. 1147717.